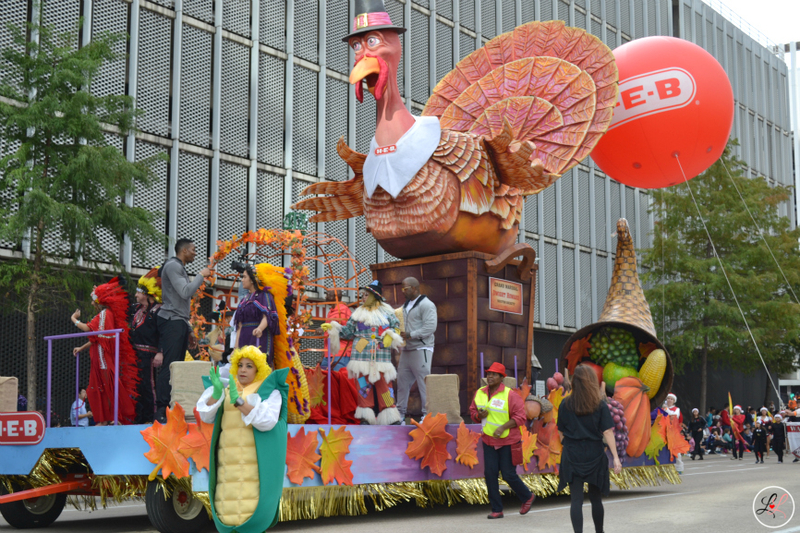 When I first arrived in Houston, I remember watching my very first Thanksgiving parade and having so much fun. After so many years of not being able to go to the yearly event downtown, this year the family decided that it would be fun for our little Leia to see the parade. Laureenleia is a personal blog dedicated to showcasing Ran, Laureen (Iyah), & Leia's adventures as a Family. This site also serves as a platform to share the family's interests individually (travel, fashion, food, cars, sports, etc. ).